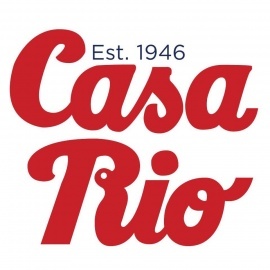 Pioneering River Walk destination with classic Tex-Mex fare, margaritas & outdoor dining since 1946. Americana style food with a French and Latin twist and craft cocktails , Liberate your taste buds!! Lively deliciously !